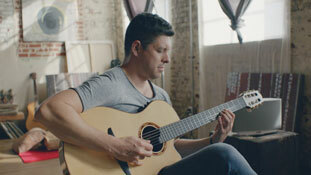 Sonos lets you hear music as it was meant to be heard, like in this moving duet between Rodrigo y Gabriela and the ultimate all-in-one HiFi PLAY:5. Set up the Sonos system in every room with ease. See how you can use our simple and intuitive app to fill your entire home with music before Kimbra can finish a song. 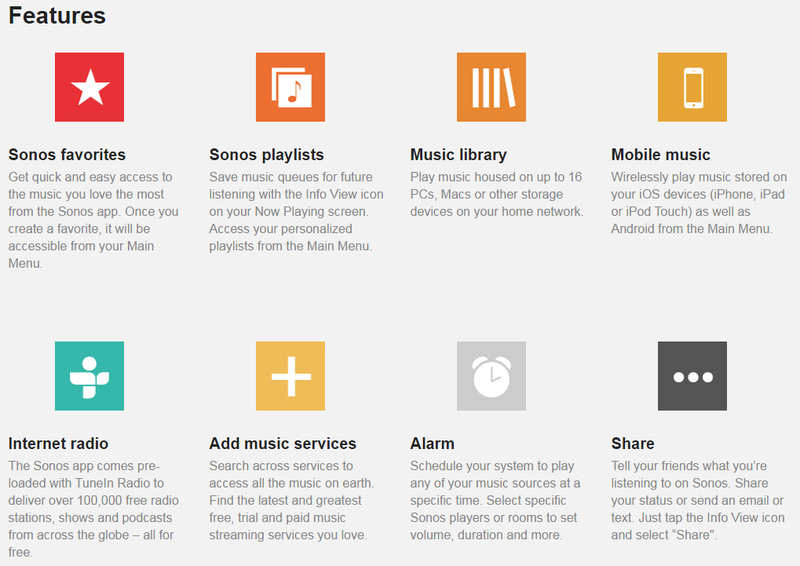 With the Sonos wireless HiFi system, you can fill your home with music from all over the world. Watch Steve Jones and Carlos Nino challenge themselves to a test of global music knowledge using the Sonos app. For more information about Sonos, please fill out the form below. Add your existing music services or discover something new. Whether curated or on-demand, free or subscription-based, Sonos has you covered with access to a growing list of music services. surround sound, lighting, calibration, custom cabinetry, and more.